Looking to impress a VIP customer or client? Thinking about an opportunity to spend a fun and entertaining evening with colleagues or family? Let French’Encas and Chef Simon Herfray organize a customized private or corporate event, whether at his kitchen in Manhattan or at your home or office. 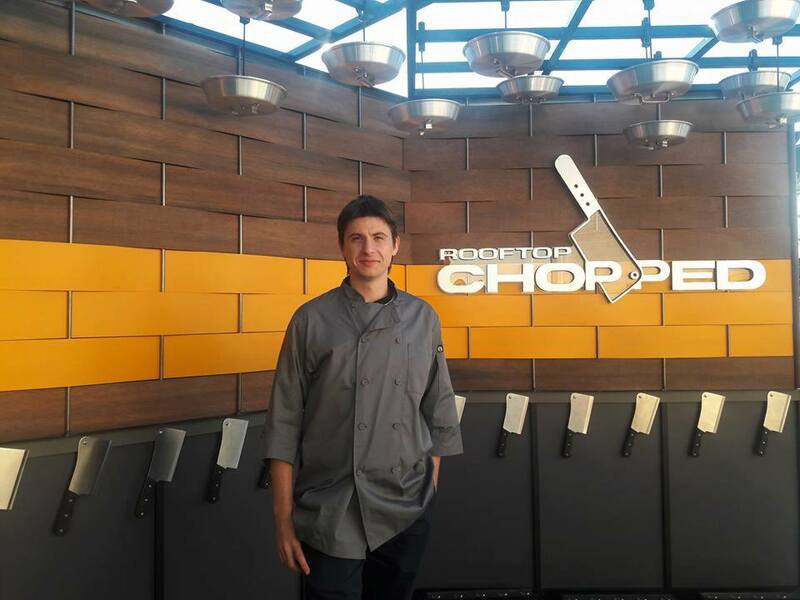 Chef Simon will work closely with you to create a seasonal, customized menu for your event. Some of our 2016 event clients include, the New York Wine & Food Festival, St. Germain Liqueur, the French-American Chamber of Commerce, France-Amérique Magazine, Rochebobois, French Morning, and the Vielles Charrues Music 2016 Festival in Central Park. 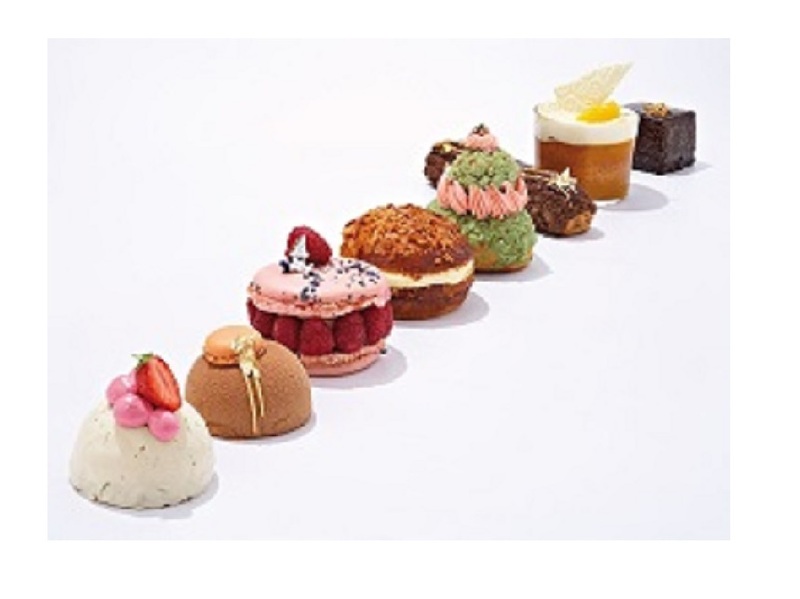 Treat yourself to some sweet treats such as authentic French Macarons, Chocolate Bonbons or the French take on Afternoon Tea. Chef Simon will work closely with you to prepare a customized menu for your special occasion. Beginning in early 2017, Chef Simon will host French Pastry Haute Couture Tastings for 10 to 12 guests. Guests will enjoy 3 to 4 luxury pastries paired with wines, while socializing for a “Pastry Happy Hour”. Chef Simon invites you to his Manhattan kitchen or is happy to bring this event to your home or office. 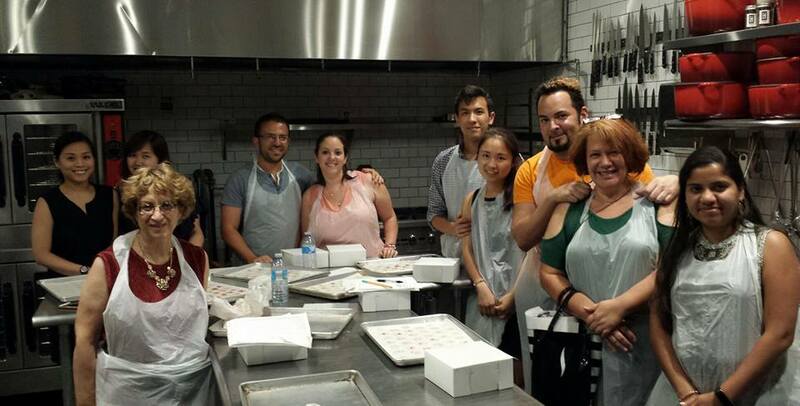 Since January 2014, French’Encas has offered hands-on pastry classes for non-professionals. For one evening (approximately 2 hours), Chef Simon teaches pastry enthusiasts how to prepare traditional French pastries, such as éclairs, mille-feuilles, and of course, macarons. 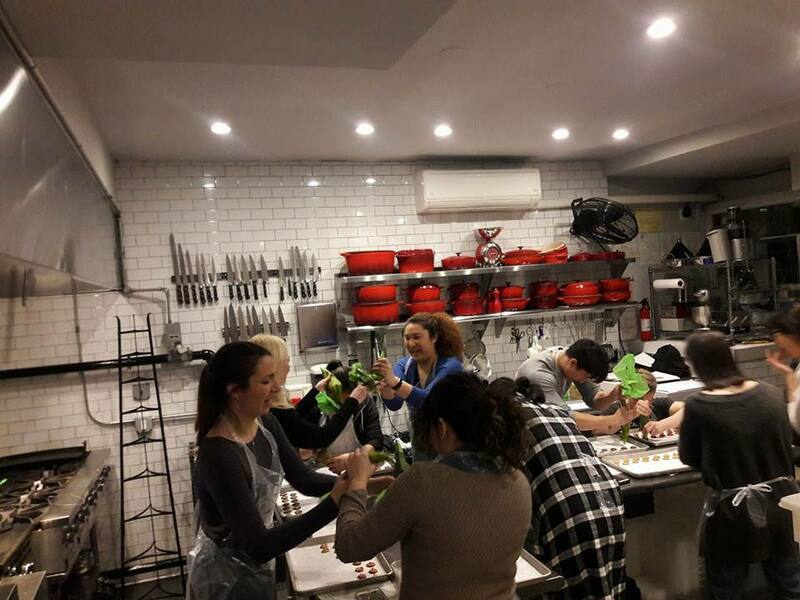 Additionally, private classes are offered for groups looking to celebrate special events, such as Bachelorette Parties, Birthday Parties, Corporate Team Events, etc.